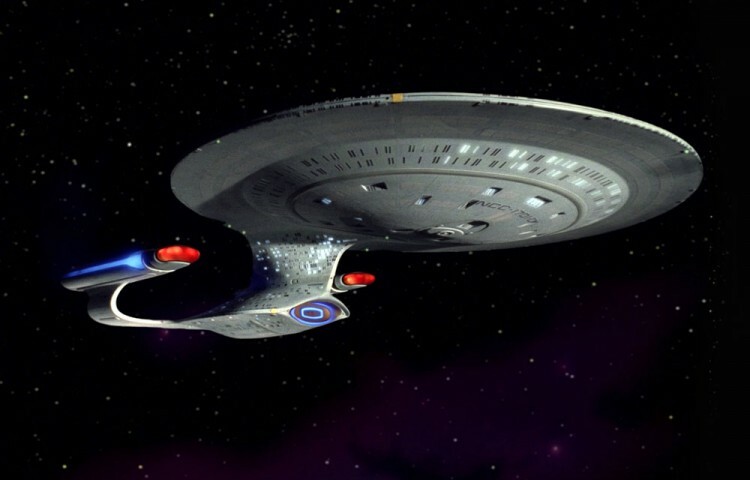 La-La Land Records and CBS have announced the forthcoming release of Star Trek: The Next Generation – Volume 2. 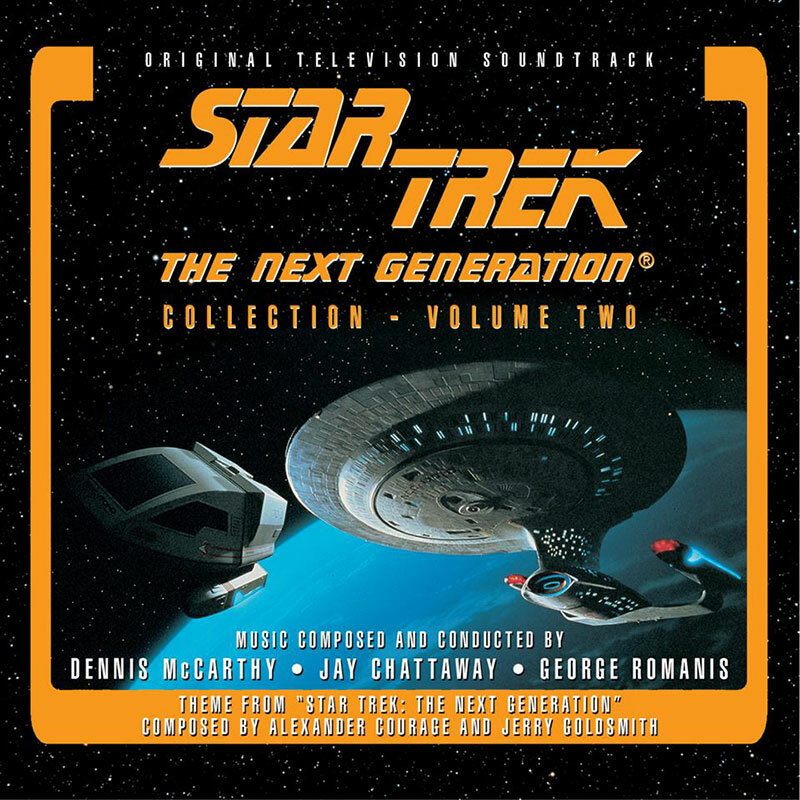 The three-disc set, which carries a price tag of $35, features more than sixty tracks and nearly four hours of music that spans the second season of TNG. As an added bonus, La-La Land has said that the first 200 (or so) customers who purchase the set directly through their website will receive a signed copy autographed by composer Dennis McCarthy. The set is limited to 3,000 units and will be available to pre-order at lalalandrecords.com on Tuesday, January 12.